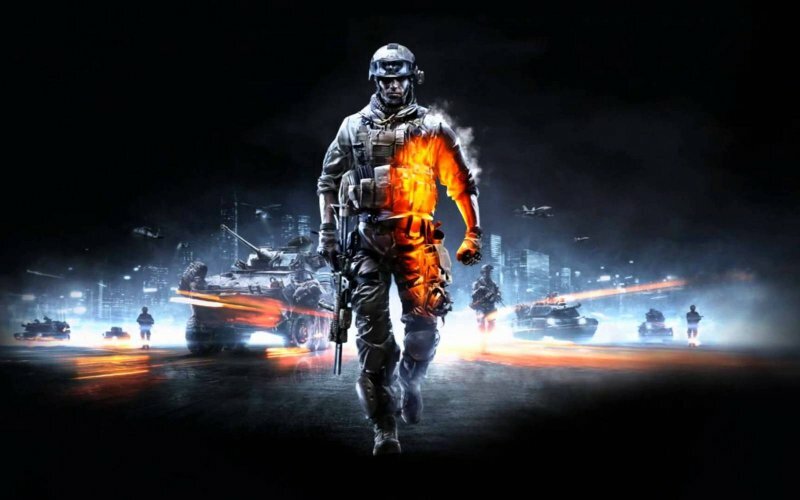 A less structured than usual and festively combative issue this week as Leon, Tony, Jay and Karl assemble to trade shots over EA/DICE’s Battlefield 3. Is the single player as poor as the reviews suggest? Does the co-op match up to Modern Warfare’s Spec Ops? And is the multiplayer the be-all and end-all of competitive online shooters? Have a listen to hear our decree.